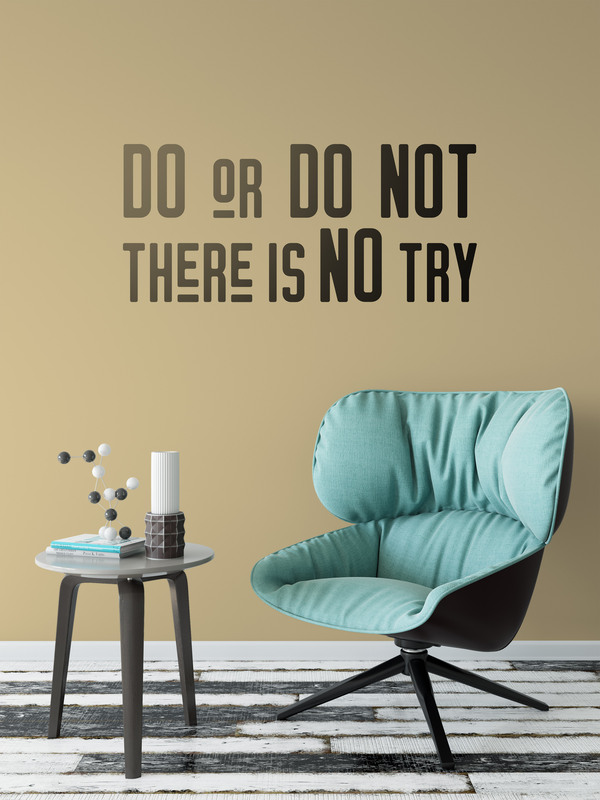 Express yourself, inspire those around you, or display your company mission statement, motto, or philosophy with cut vinyl wall art. It is an easy way to decorate a blank wall or make it more useful. 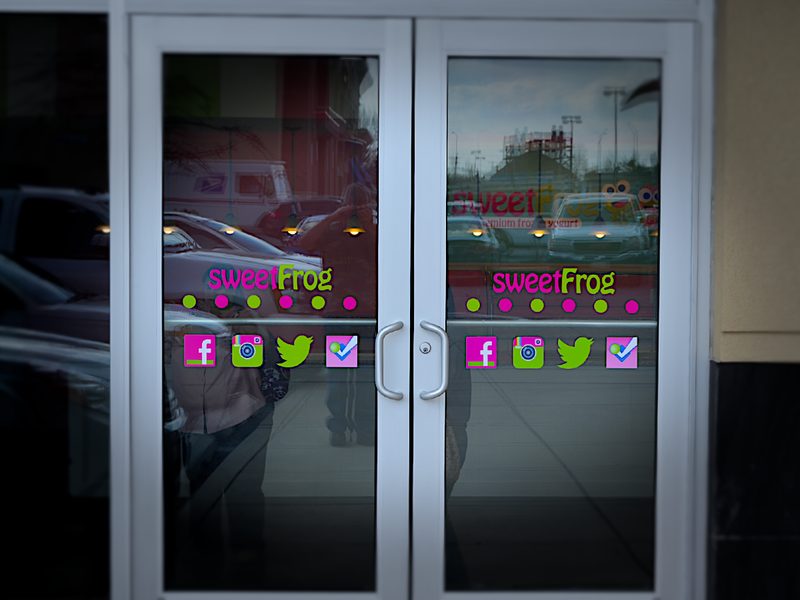 Custom cut vinyl is also commonly used for store hours or logos on windows, address numbers, directional signs, and lobby signs. If your company has a specific color that has to be matched, vinyl can be specially ordered to match many Pantone colors or we can print the closest match and cut. 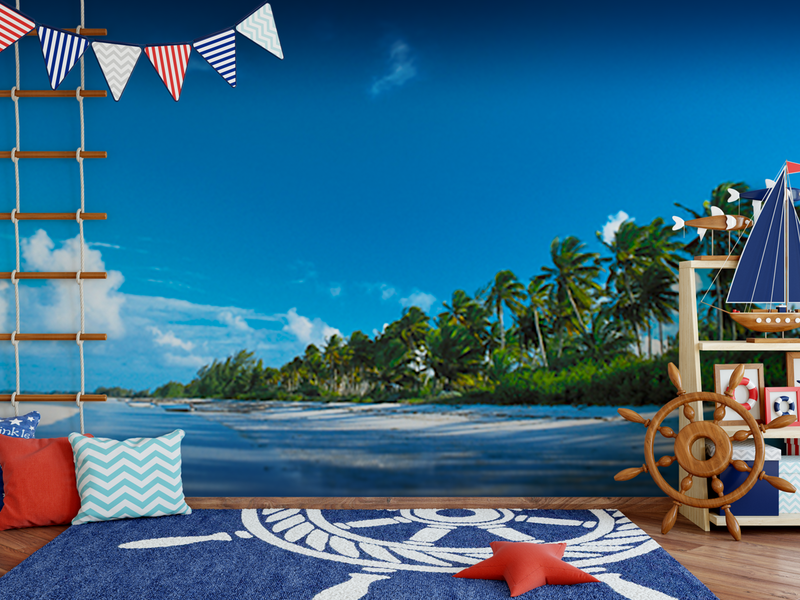 Any artwork* that can be digitized can be printed onto wallpaper including photographs, patterns, illustrations, or doodles. 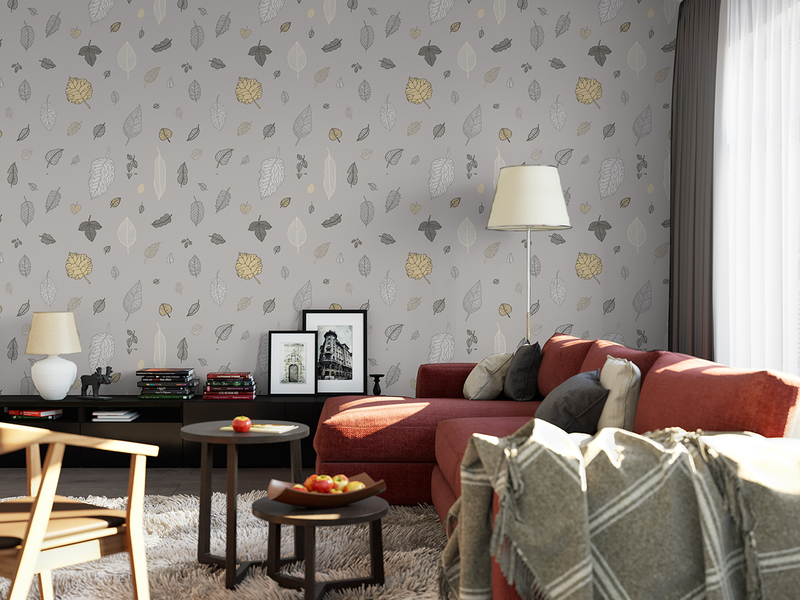 Wallpapers come in different textures, materials (like fabric), and pre-pasted for easy application. Bringing the outdoors into a windowless space through the use of printed nature scenes or landscapes can uplift the spirit and boost productivity. * With permission from the copyright owner. Your logo or product information can be printed in full color and applied to the wall or window using adhesive-backed vinyl. Clear vinyl or perforated mesh can be used on windows or glass doors so you can still see through to the outside. 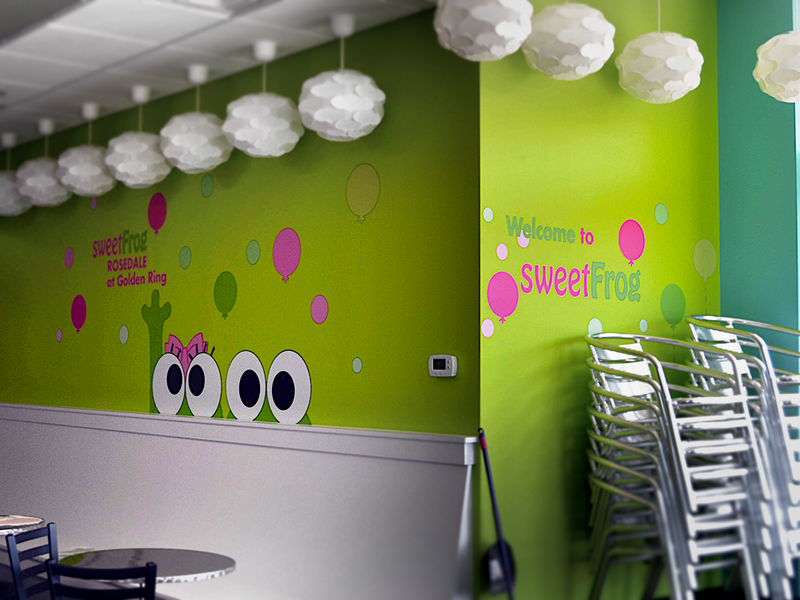 Using a special clear laminate, you can turn wall graphics into custom whiteboards or re-writeable menu boards. The possibilities are endless. 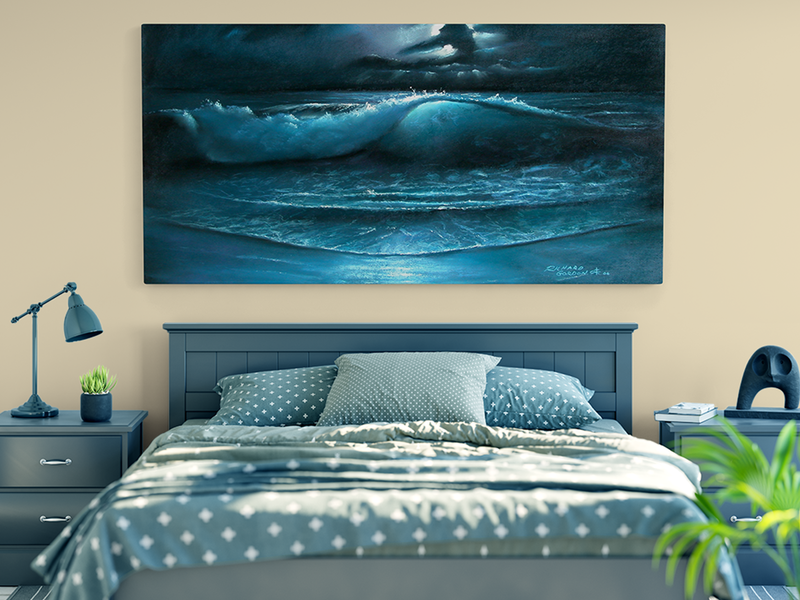 Your artwork or photographs can be printed onto canvas and wrapped on stretcher bars to be hung on the wall. 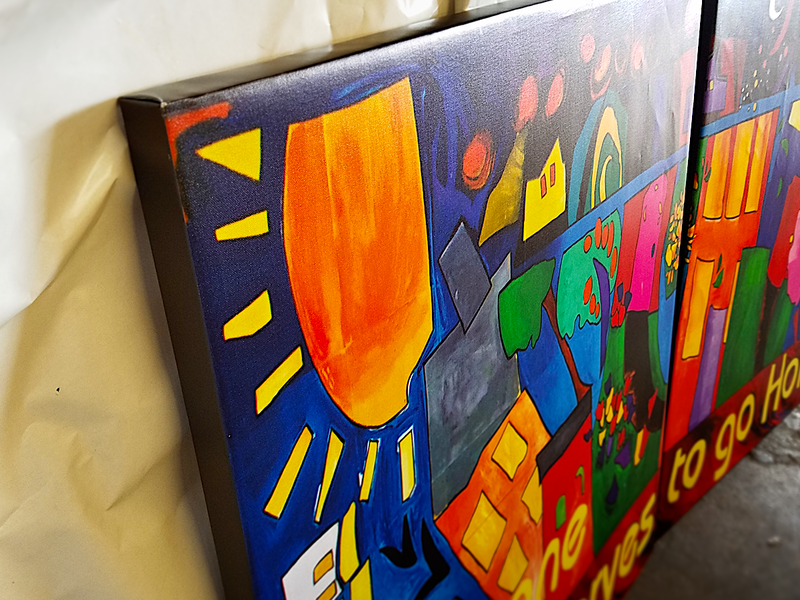 At Seismic Signs, we are not limited to standard sizes and can wrap odd-size artwork or fabric. Peel, stick, lift, and re-stick. 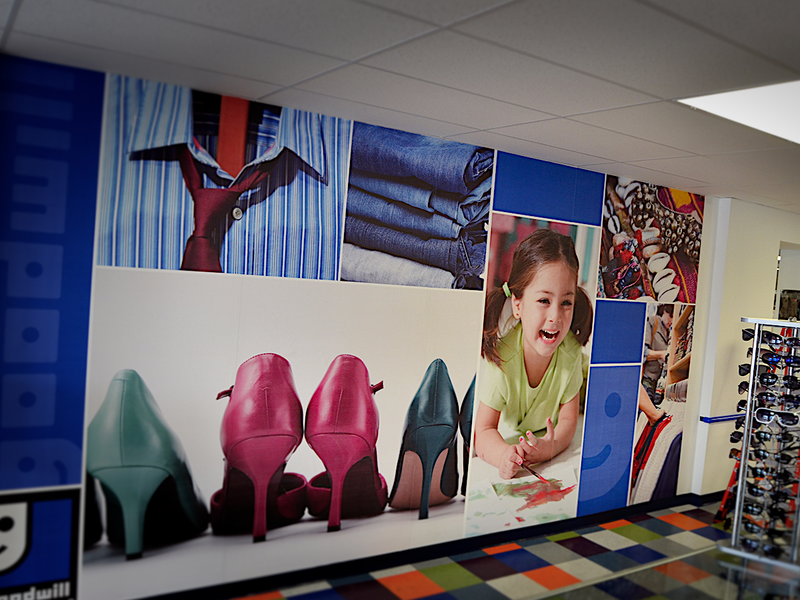 These durable and high quality fabric or vinyl wall graphics can be applied to any smooth, clean surface*, then removed and reapplied somewhere else, over and over. * Painted walls should be properly primed and thoroughly dry (and outgassed) before applying.